Sit back, relax and admire the views! Located in the sought after lifestyle complex of Sydney Park Village, this apartment sits high on the seventh floor of Kendal Gardens, capturing panoramic views of both Sydney Park and the city skyline. 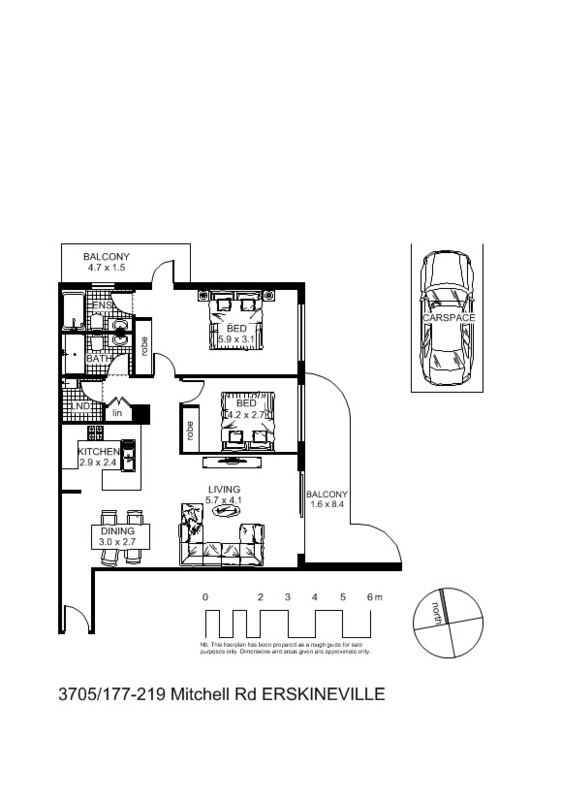 This apartment has a versatile floorplan which has been immaculately kept - sit back and relax! If you are seeking a home which offers all the comforts of a holiday resort, then look no further. Located only 10 mins by train to the CBD, this property is perfect for those seeking a relaxing lifestyle. Main entrance is located in “Kendal Gardens” Building #3.